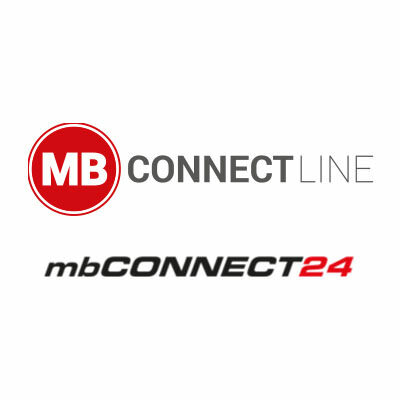 mbDIALUP is a client software for mbCONNECT24 for remote maintenance via VPN. You will find everything you need in one installation file, and therefore don’t need to install multipile programs to start your remote maintenance via our portal. With mbDIALUP we provide you with the ability to manage multiple server accesses and guarantee an excellent compability with other VPN software. 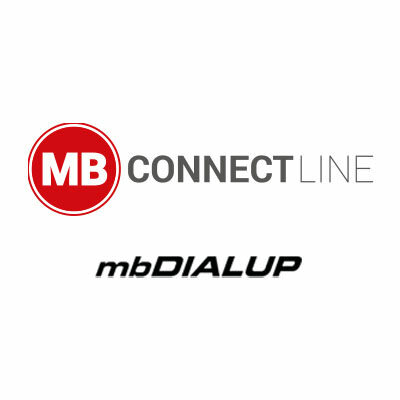 You can download mbDIALUP on MB Connect Line’s download portal for free.